Consume foods with low glycemic index, like apples, pears, salads, etc. When you have diabetes, your body cannot produce or use insulin in an effective way leading to high blood glucose or blood sugar level. 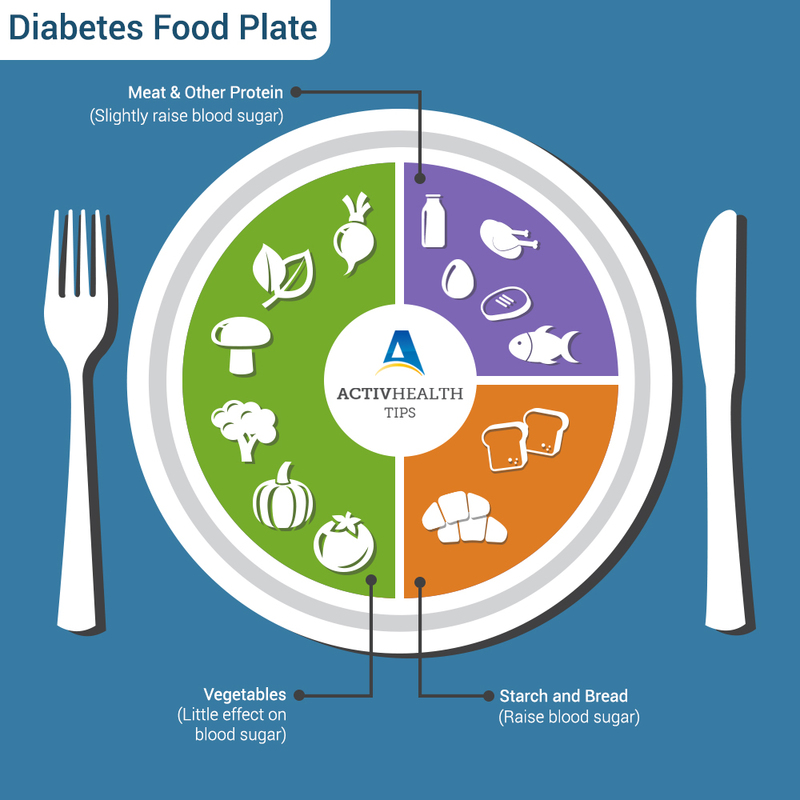 Therefore, adoption of a healthy lifestyle, especially healthy eating habit is a critical part of managing diabetes. In case of diabetes, the old adage, “Eat breakfast like a king, lunch like a prince and dinner like a pauper” makes sense. However, the timing and interval between the meals is also important. Make your plate colourful by including lots of fruits, nuts, lean meats and vegetables in your diet. This will help in breaking monotony and make the process of moving a healthy dietary habit enjoyable. So, what are the other things to be considered on a healthy diabetes diet? Are You at a Risk of Developing a COPD ? How to keep your children safe and healthy during rainy season?